Leytonstone Museum is a virtual museum, currently focussed on developing a photographic archive about Leytonstone. Please see the archive page to see the collection. 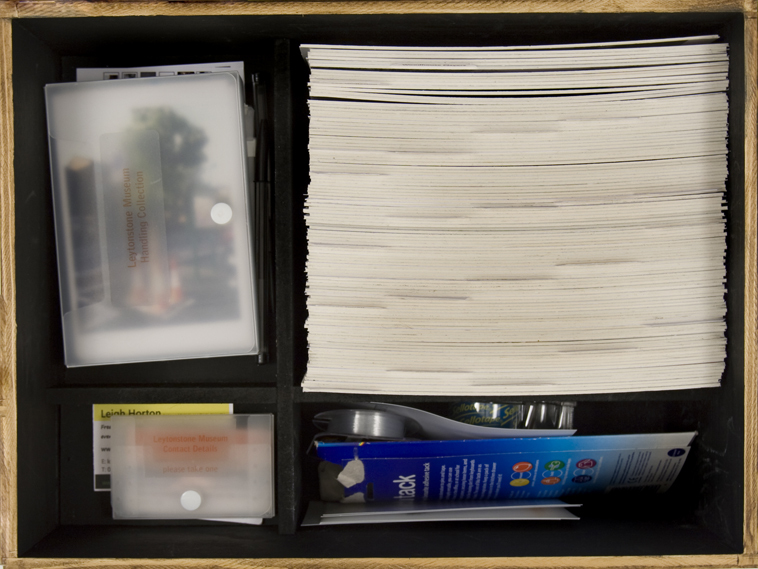 In addition, there is a small collection of 100 printed photographs available for exhibition and handling sessions. Further information is available below and on the about page. 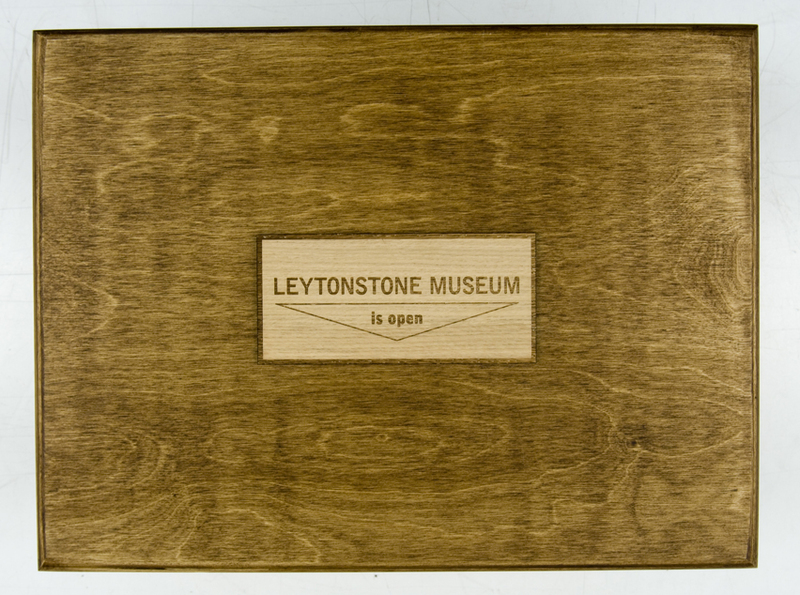 Leytonstone Museum needs your help! 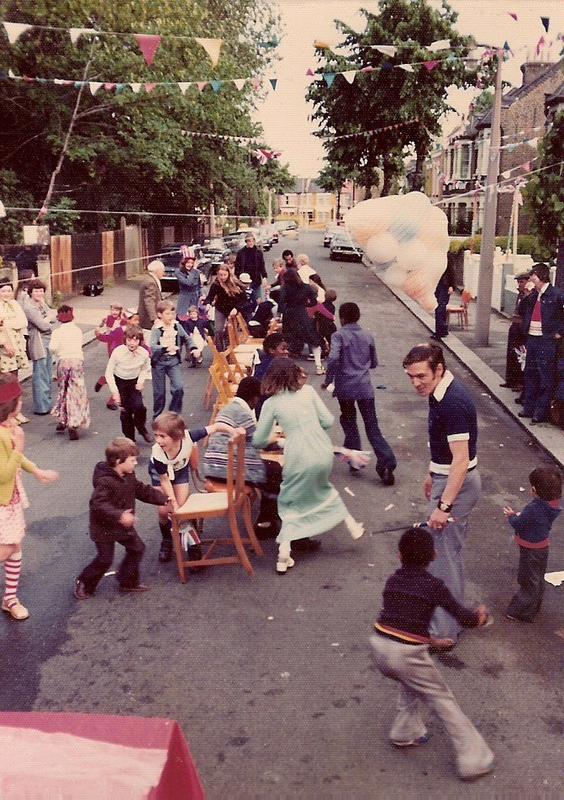 We need more contributions of photographs about Leytonstone. Please contact karen@pamplinbrowne.co.uk if you would like to get involved. A selection of 100 photographs have been printed out and are stored in a box museum. This museum is lent to volunteer curators who can hold exhibitions of the archive in venues of their choice. See the curators and exhibitions pages for more details. The box is also used for handling sessions. Schools, groups, residential homes can borrow the box or I can run handling sessions with groups to handle and discuss the photographs. i lived in grove road in the 1960s and i took some photos on the day they put the footbridge across the high road, on a sunday i think, would you like scans of them if i can dig them out?